STEP INTO THE UNKNOWN. LET YOUR SENSES TAKE OVER AND EXPERIENCE SOMETHING AMAZING ALL INSIDE OUR STATE OF THE ART VR ARCADE. THIS IS THE FIRST PERMANENT VR IN NORTH LONDON! OUR ROOM caters for 1-4 people, so you can have fun alone or with friends! What’s more; your friends will be able to watch your every move on an external monitor for added fun! WE HAVE A HUGE LIBRARY OF GAMES, SO IF YOU WOULD LIKE A PARTICULAR THEME, JUST LET US KNOW WHEN YOU BOOK. 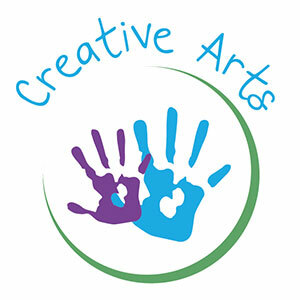 Let their imaginations run wild and get messy with a wide selection of arts and craft activities. Leave the clearing up to us. We offer a wide variety of different art activities for everyone to enjoy…some of which no one else offers. Younger artists can choose from t-shirt painting or glass painting. Older artists can choose from silicone modelling, pencil case decorating or wallet decorating or any one from the above. We have had adults having lots of fun too! Help with decision making regarding what colours, materials and object to use and create. Step into our state of the art karaoke rooms and feel like a pop star with our funky props and choose from 1000’s of songs. 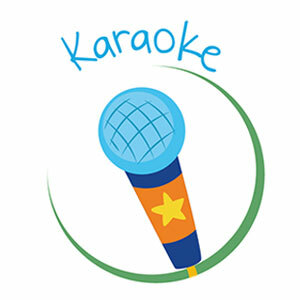 We have all the latest songs and those songs that you just can’t help but sing when you step inside a karaoke booth! Families can enjoy this activity together and not be scared about cracking any windows or embarrassing the kids…our rooms are soundproofed and have the state of the art technology for you to have the best experience. We haven’t forgotten our lil customers. Bring them in to sing nursery rhymes. Confidence boost – being able to perform in a crowd. Increase Memory Skills – Remember the words and in turn learn how to correctly spell without making it a chore. We have 2 escape rooms that you can choose to play, both suitable for adults and children 8+; The School of Wizardry or The Magic Lamp. Do you have what it takes to play our games and escape in 60 minutes or will you be locked in? For our younger players from the ages 8 to 11 we give them more clues, however, the older you get the less clues you are given and the more cryptic they become! 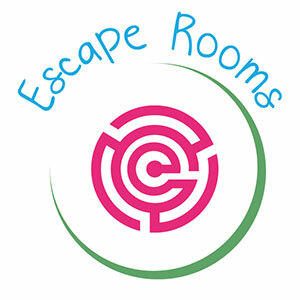 Our Escape rooms are suitable for Adults & Children aged 8+. Children must be accompanied by at least one adult. Everyone entering the room will be charged. For party bookings 1 adult is entitled to enter free of charge for each room booked and they will not be counted towards the maximum number of players (8 players). A wizard has set you an exam. You now have a chance to graduate from the School of Wizardry and prove to everyone that you are a true witch or wizard! Your team will face obstacles and tests requiring cooperation and some bravery. Remember, every minute counts! The entire game will be monitored by a gamesmaster and clues will only be given out as and when necessary. Can you complete the exam in 60 minutes or fear being locked up…forever! Can the genie count on you to help him escape? You have to defeat the evil sultan and his sceptre and find the lamp…can you do this in 60 minutes, or will the genie have to wait for another escapist! You will need to solve physical and mental puzzles and look for clues. The entire game will be monitored by a gamesmaster and clues will only be given out as and when necessary. 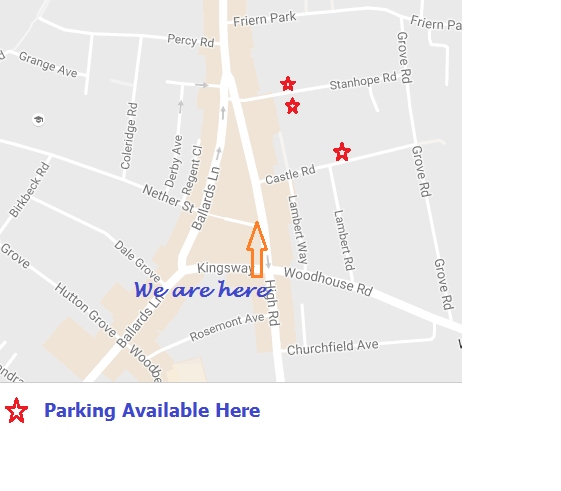 *No booking required, subject to availability, please call to find out up to date availability.